Why are Bulakeño car enthusiasts flocking to this shop? 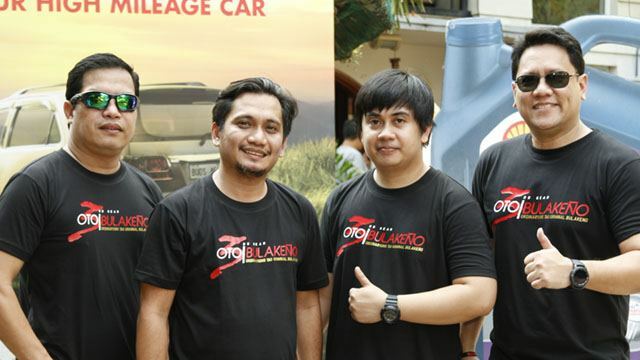 On February 10, we had the privilege of attending the third anniversary of Oto Bulakeño, the biggest car club in Bulacan with around 2,500 active members. For car guys like us, this was a fun way to spend a Saturday. After a two-hour journey to Pandi, Bulacan, we finally met the enthusiastic club members at the venue. The members' beloved rides ranged from those that were bone-stock and mildly customized, to fully tricked-out with lowered suspensions, aftermarket wheels, custom bodykit and paint jobs, and engine upgrades. According to Jhay Halili, one of OTO Bulakeño’s founders, all four-wheeled vehicles are welcome. No discrimination or brand wars here—anyone is free to join, regardless of the make and model of his ride. While they drive different types of vehicles, the club members do have one thing in common: They’re extremely passionate about their rides, and especially about vehicle upkeep. As the club was searching for a venue for their gathering, they discovered Centro Autocare. Not only did the club members find a new place to hang out in and socialize, they also found a reputable facility that would give their rides some proper T.L.C. This alliance between club and shop has also earned the members some awesome perks. Atty. 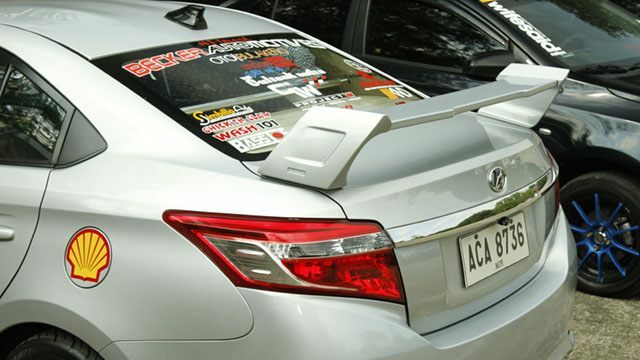 Agaton Uvero, Centro Autocare’s owner, says that all OTO Bulakeño members get exclusive perks and discounts. 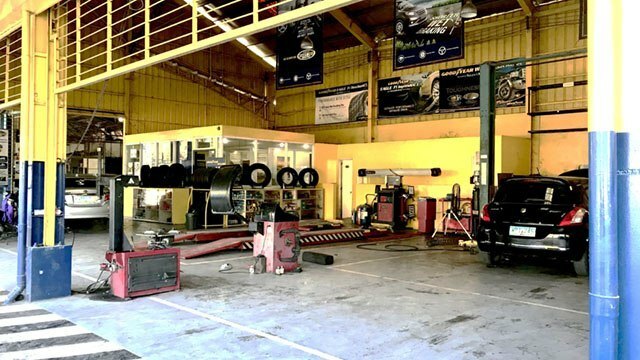 Centro Autocare employs Shell Workshop Academy-trained mechanics, allowing this Marilao-based independent workshop to offer high-quality professional service at reasonable prices. It also exclusively uses trustworthy Shell products. 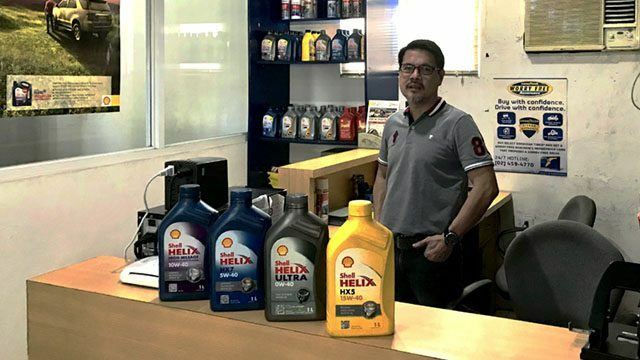 According to Jose Luis Antonio Gamboa Jr., Pilipinas Shell’s Retail Channel Marketing Manager, the workshop’s professionalism has helped boost its credibility to the point that even the most discerning of car enthusiasts trust them. If you’ve always felt apprehensive about having your car serviced at an independent shop, this place will change your mind. 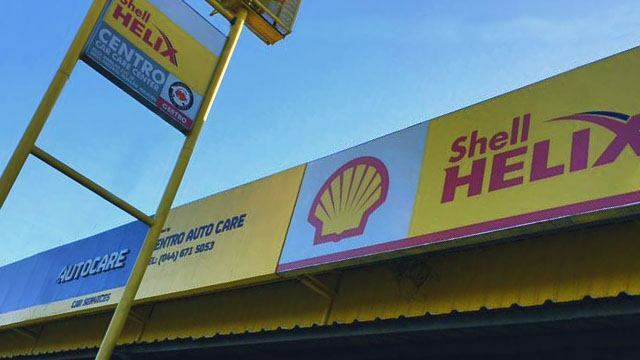 Centro Autocare is located along the southbound NLEX service road at Barangay Patubig, Marilao, Bulacan. Its services include mechanical and electrical repair, tire replacement, wheel alignment, and body-damage repair. It also carries premium Shell products like Shell Helix Ultra. This motor oil has been developed to provide long-lasting engine performance by maintaining the optimum temperature and viscosity even in severe operating conditions, and by lowering evaporation losses by 50%.